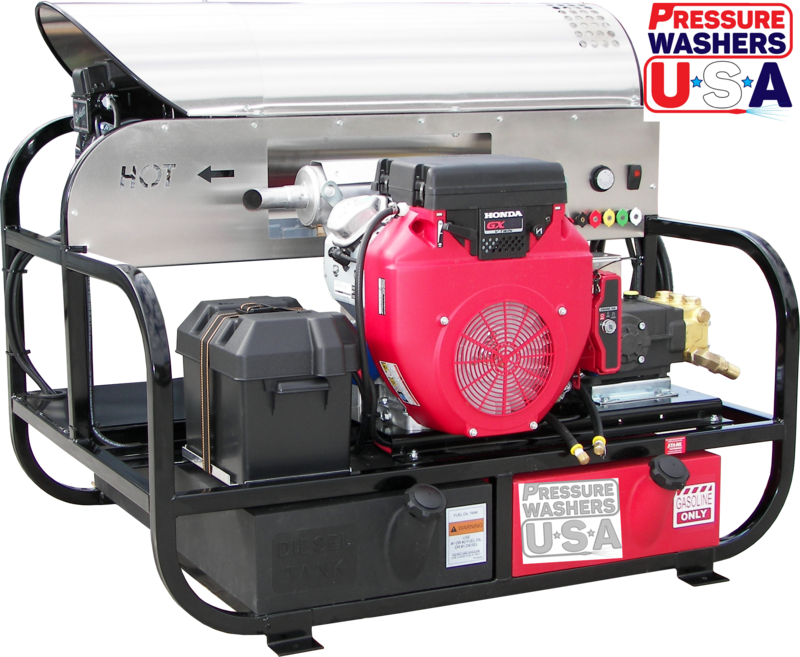 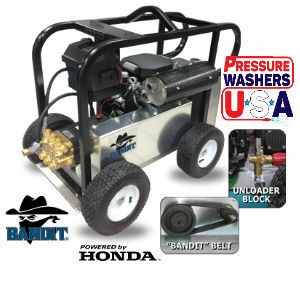 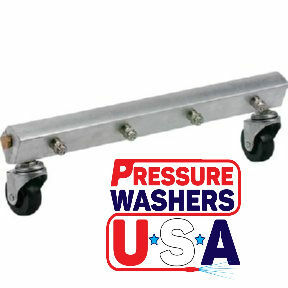 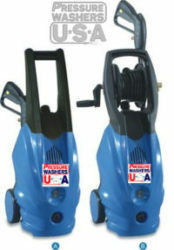 3500 PSI – 8 GPM -Hot Water – Belt Drive – Smokin Bandit Series – one of many professional units for sale at PressureWashersUSA.com. 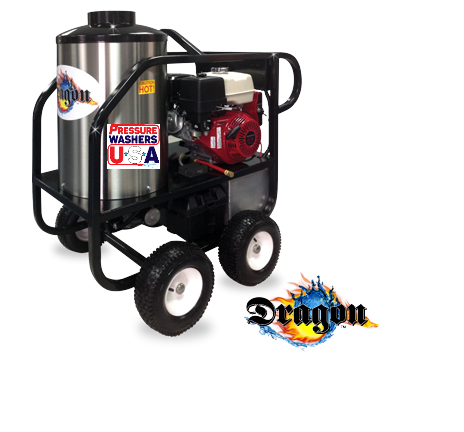 Standard accessory kit 6550 includes 50’ steel braided non-marking gray hose, 36” spray wand with molded grip and gun, 5 quick connect spray nozzles, and a high draw chemical injector.Hose reel kits and other options are available. 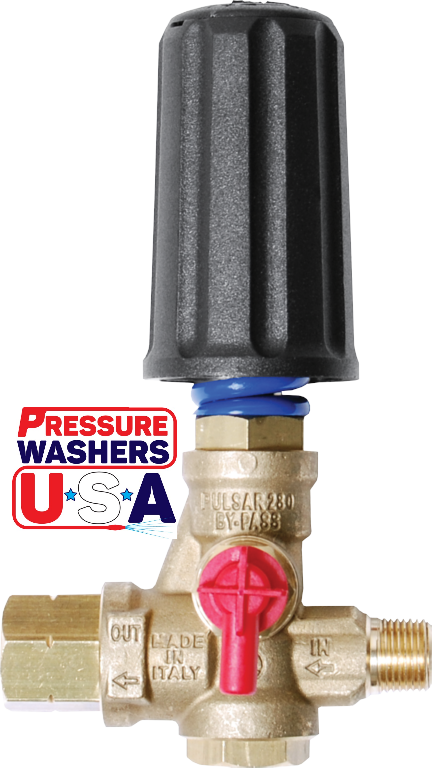 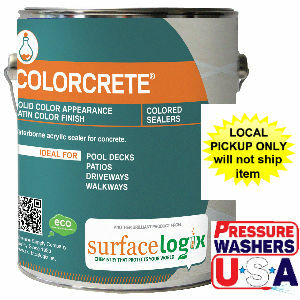 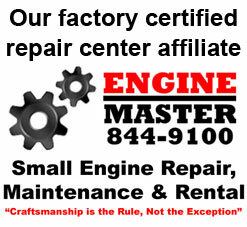 See your PSI dealer for details. 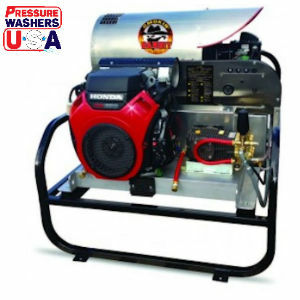 B-SH8030HC 3500 8.0 Honda GX690 TW8030S 41″ x 43″ x 41″ 675 lbs.